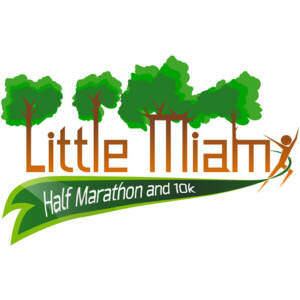 The Little Miami Half Marathon and 10K is a flat and fast half marathon and 10K running race along the banks of the Little Miami River, just northeast of Cincinnati. 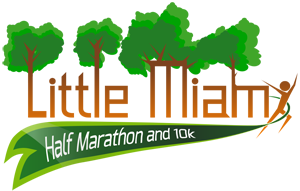 The course runs along the Little Miami Scenic Trail, the fourth longest paved trail in the United States. 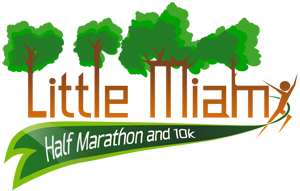 The trail itself is a 68.5 mile trail running from Springfield to Newtown. This trail is a former railroad right-of-way, so there is no vehicular traffic allowed along the route. However, there are multiple viewing points where family and other spectators can watch and cheer on the runners. Below are a list of multiple viewing points which can be accessed via car. The start and finish at at Phegley Park in downtown Morrow. This point is located 3 miles into the race and again at 11 miles. To get to this location, travel southwest on SR 22/3 until you get to Stubbs-Mills Rd. Turn right at the light. Travel about one half mile. When you come to the location where the bike path crosses the road, you will be able to park in a parking lot on the left. This point is located on Main Street in South Lebanon and is 5.5 miles into the race and again at 8.5 miles into the race. To get to this point, travel southwest on SR 22/3 until you get to Zoar Rd. Turn right at the light and travel about 2 miles into South Lebanon. There is a small parking area at a park on the right side of the road. This point is located 6.95 miles into the race. To get to this point, travel southwest on SR 22/3 until you get to SR 48. Turn right at the light and travel about 2 miles to Dwire Rd. Turn left on Dwire Rd (this is the entrance to the TPC Golf Course). Travel about a half a mile and then turn right on Stone Lake Dr and then left on Turning Point Ln. Park at the end of the cul-du-sac and then walk down the trail to the Little Miami Bike Path (about one quarter mile).